Thousand Foot Krutch frontman Trevor McNevan is set to unveil his eight-track EP, FIGHT MUSIK VOL. 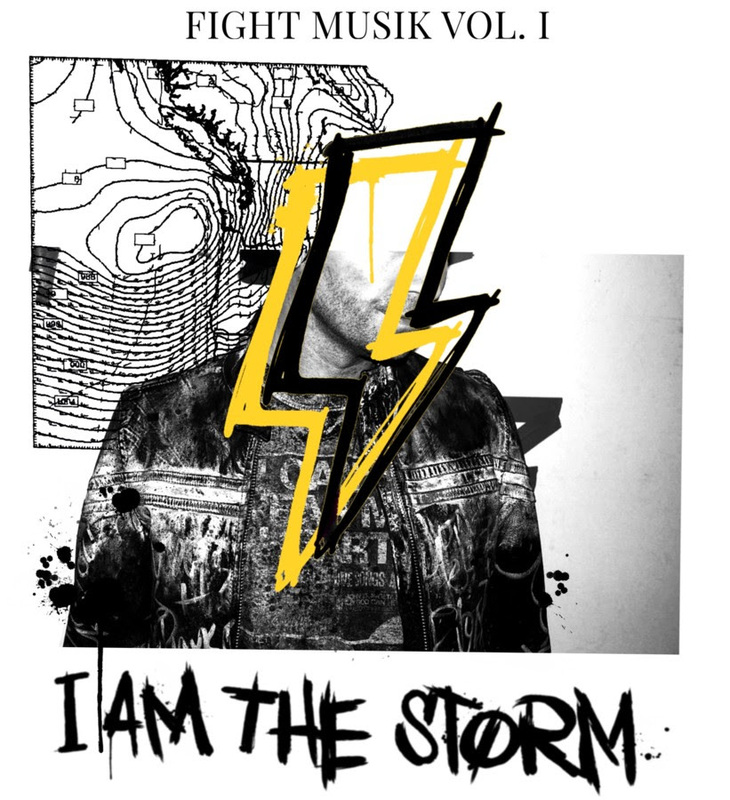 1, under the moniker I AM THE STORM. The EP releases Sept. 14 to digital and streaming outlets everywhere with management, marketing, sales and distribution through The Fuel Music and STORM MUSIK INC. and co-management through Paradigm Management. The first single from FIGHT MUSIK VOL. 1, “These Lines” is available at Apple Music, Spotify, iTunes, Google Play, Amazon.com and more.